Fri., Sept. 15, 2017, 11:43 a.m. The Travolta sisters are looking to do something different with their Christmas show at the Coeur d’Alene Resort. Something with a twist. 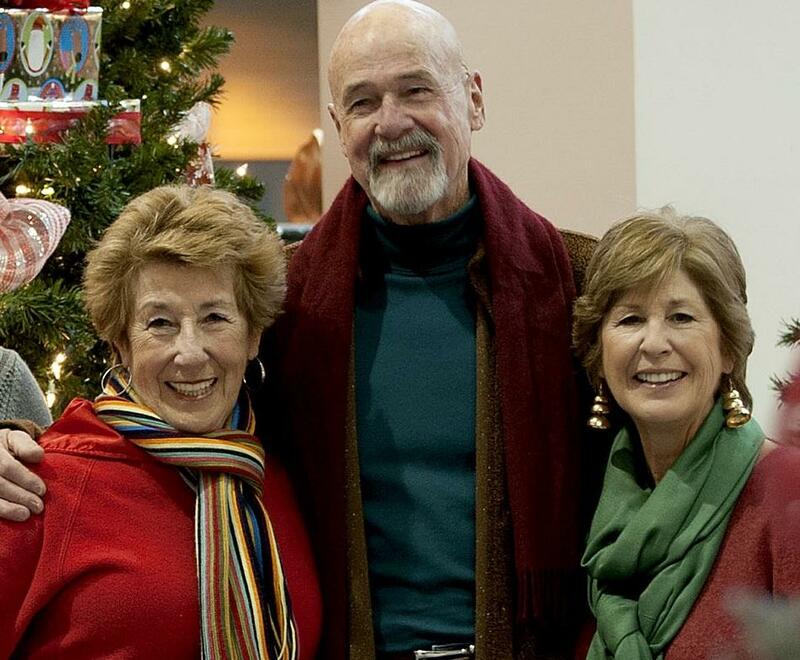 For four years, Ellen and Margaret Travolta have shared family stories with audiences during the holiday season, such as decorating the Christmas tree on Christmas Eve, or Ellen’s memorable gift to her baby brother Johnny, of his first airplane ride. This year, they want to share your stories in “Christmas with a Twist.” During the show, the “Twist Sisters” will share stories selected from reader submissions about “a memorable holiday moment, an irreplaceable Christmas gift, an unforgettable snowfall, a burnt holiday ham, or even that unexpected company you weren’t prepared to entertain,” according to a news release. If your story is shared at this year’s show, you will receive a table for four on the evening of your choice as well as a keepsake recording your story being told. All of the selected stories will be read on all scheduled nights of the show. Submissions will be accepted through Oct. 6 via email or mail. Mail stories to The Christmas Show (ATTN: Ellen Travolta), Box 7200, Coeur d’Alene, ID 83814 or email to christmastwist@cdaresort.com. Tickets are $27.50 and go on sale Oct. 9 at cdachristmas.com. The show will run Thursdays through Sundays Nov. 24-Dec. 17. Published: Sept. 15, 2017, 11:43 a.m.